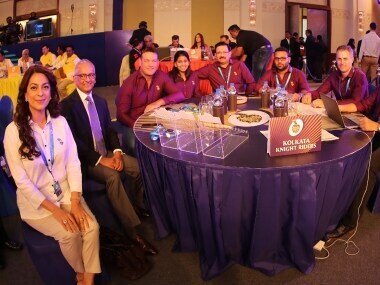 IPL may have contracted a new auctioneer this time around and the amount of money available to the eight teams may be only a third of what they had at the big auction ahead of last season, but the excitement levels will be just as high. Sold! The Indian Premier League. At a priceless value. To the Indian cricket fan. Indian cricket’s financial muscle will be in evidence at the annual IPL Players’ Auction that precedes the glitzy and competitive league. The cash-rich league may have contracted a new auctioneer this time around and the amount of money available to the eight teams may be only a third of what they had at the big auction ahead of last season, but the excitement levels will be just as high. Considering that teams spent Rs. 431.70 crore in buying 169 players ahead of the last IPL season, the 18 December auction is ostensibly a smaller event. The franchises have only around a third of that amount at their disposal this time. But with the overall salary cap at Rs. 82 crore for each team this year adding up to Rs. 656 crore, the attention that the auction gets will be no less than before. 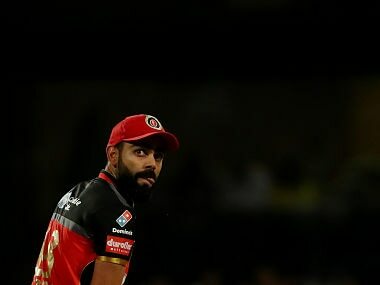 Over the years, player auctions have shown that the IPL economics operate on a level of their own, not necessarily reflective of the ebb and flow of the national economy. They have defied economic slowdown, recession as they called it, back in 2009. Even demonetisation of 2016 did not seem to cause any impact on player auctions the following year or IPL at large. 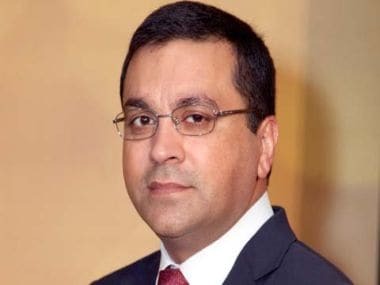 IPL has endeared having to be staged overseas — in South Africa and the United Arab Emirates — in the years when India has gone to the polls and state administrations have strongly indicated that they would not be able to provide the security cover that the event deserves. It has not only survived a couple of teams being suspended and others ceasing to function but also grown in strength. 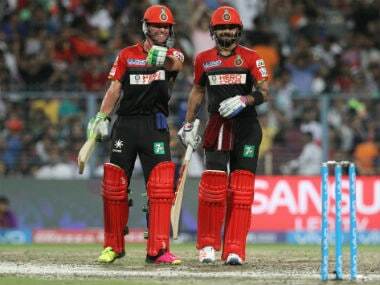 Since there will be a more appropriate time later in the season to dwell at greater length about IPL’s own strengths, let us now focus on the auction itself. We can try and understand the dynamics of the auction even though the action on the floor has a charm of its own that sometimes seems to defy logic and takes it to different realms altogether. It is the inexplicable and dynamic twists that determine the prices of most players. The amounts that some cricketers have secured at the auction have been of astronomical proportion. Inevitably, the low returns on most such investment have left the teams scratching their heads during the subsequent league season. Witness: In 2016, Royal Challengers Bangalore and Delhi Daredevils aggressively sought Yuvraj Singh. RCB stopped at Rs 14.5 crore and Delhi picked him for Rs 16 crore. A year later, the two teams were again in astounding pursuit of diminutive left-hander Pawan Negi in 2016 when the hammer came down at Rs 8.5 crore in favour of the Delhi team. A thorny side-effect of such hot bidding is that it can leave teams short of cash to buy other players they may have pencilled in ahead of the auction. Consequently, they have to deal with some imbalance in the squad during the season, especially if one of their top guns pulls up injured and the players available on the bench are hardly in the same league. Coming as it does in the wake of the trading and deadline for contract extensions, the auction gives the think tank of each team the opportunity to try and secure the personnel to make a difference to their fortunes from the earlier season. Yet, it has been consistently shown that the sides which have shown faith in their core unit over many years have been the ones to beat. Of course, many franchises chose not to fill up the 25 slots in their squad for two reasons – to give reasons to fewer players to feel left out if they do not get enough games and, to be able to invest smartly in key players and some reserves. In fact, quite significantly, Kings XI Punjab and Kolkata Knight Riders did not even have the complete quota of eight overseas players last season. Left with only 10 players at the moment, Kings XI Punjab will be among the teams that raise the paddle more than other sides in the auction this time. Of course, Kolkata Knight Riders (12 vacancies), as well as Delhi Capitals and Royal Challengers Bangalore (with 10 slots each to be filled), will not be too far behind. 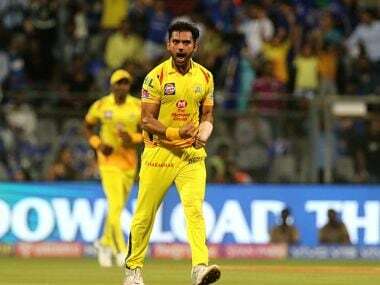 Rajasthan Royals (nine vacancies) and Mumbai Indians (seven) may be in the thick of the action at crucial stages in the auction while last year’s finalist Sunrisers Hyderabad and champions Chennai Super Kings will be able to make their presence felt with players to fill up only a handful of slots each. On 18 December, it will not be a surprise if the teams spend nearly all of the Rs. 145.25 crore left in their collective purses of Rs 656 crore this season. For the record, of the 640 crore available to the sides last year, only 11.30 crore remained unspent. With 70 vacancies, including 20 for overseas players, 50 to 55 cricketers will learn their market valuation that day. Which of the 346 players shortlisted for the auction will hit pay-dirt? Will it be the West Indian batsman Shimron Hetmyer or will it be Mumbai lad Shivam Dubey who can hit the ball as clean as anyone in the game? And which of the players in the auction will have to bite the bullet at being cold-shouldered by all the franchises? Many years ago, the renowned sociologist CLR James had postulated that cricket reflects the society in which it is played. Time only confirmed that theory and there has been little reason to doubt the validity of such a line of thinking. Until the Indian Premier League player auctions came along in 2008 and showcased the financial health of cricket in India. 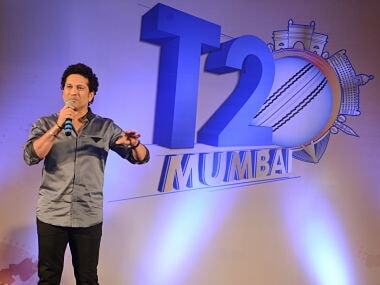 Let the dramatic IPL Players’ Auction begin!